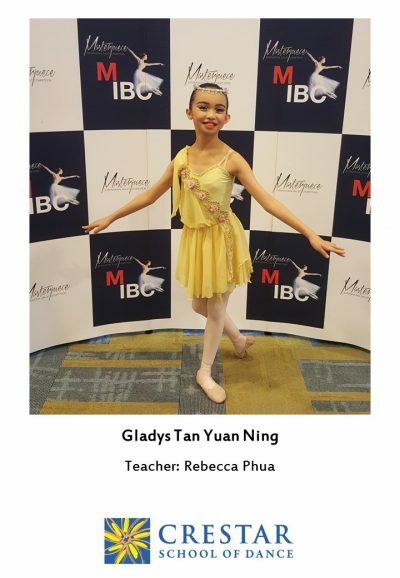 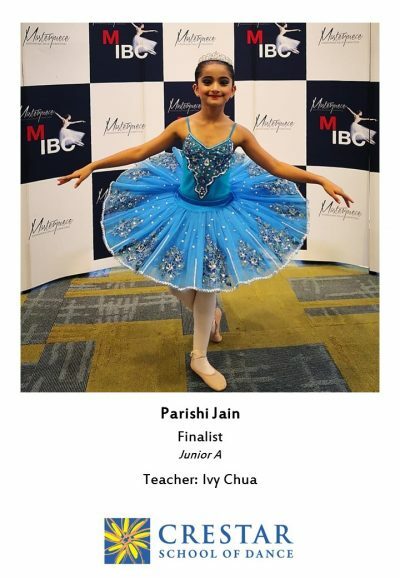 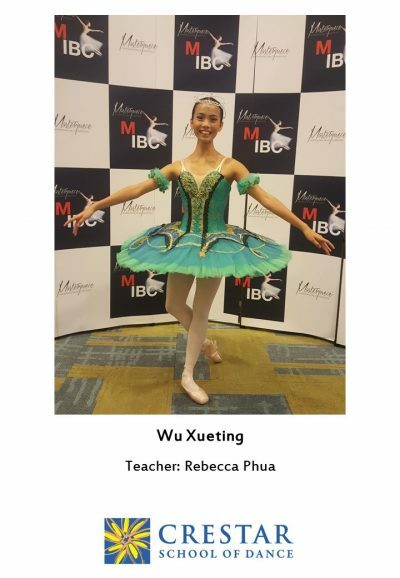 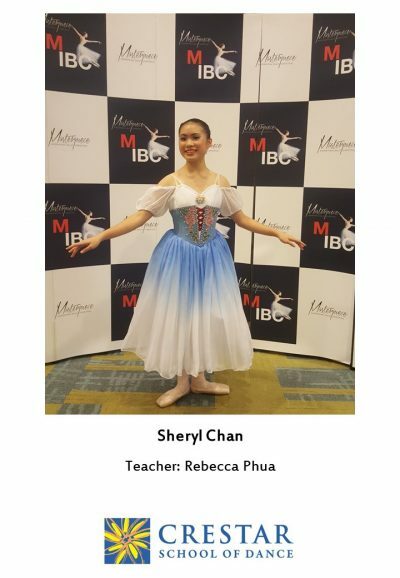 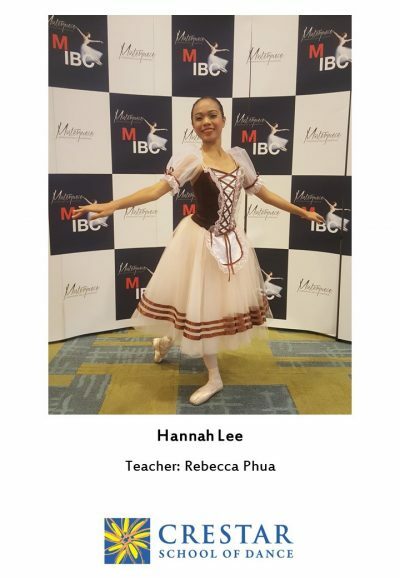 The Masterpiece International Ballet Competition this year was held at Nanyang Academy of Fine Arts (NAFA), from 21st to 24th June 2018. 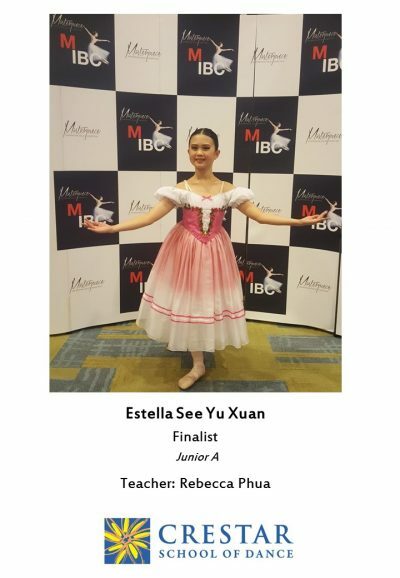 Representing Crestar School of Dance were our confident dancers, whose hard work paid off as they are qualified to move on to the Finals. 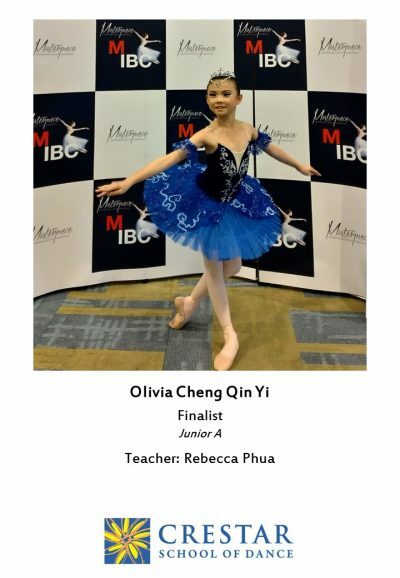 Congratulations to our dancers, we are all so proud of you!